a short post to show the newcomer when it comes to bags! 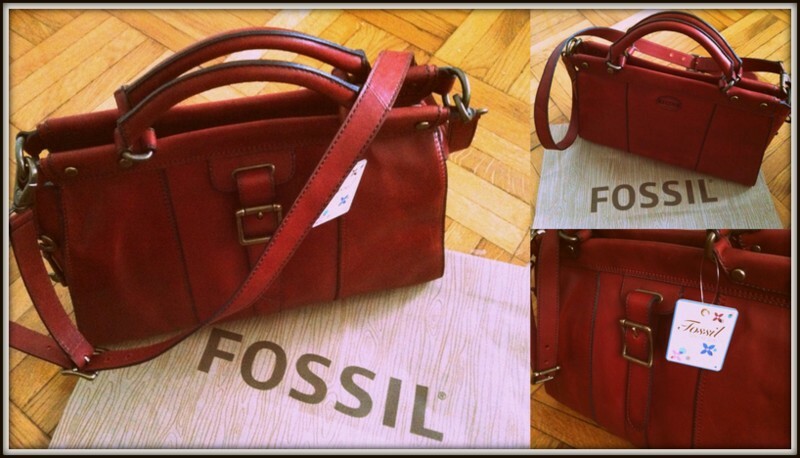 This is the Vintage Revival Satchel by Fossil brand with shoulder strap, which is part of the new autumn / winter 2012-2013 collection, in a beautiful burgundy color, which has come back powerfully in vogue this season and a. What do you think? Do you like it? 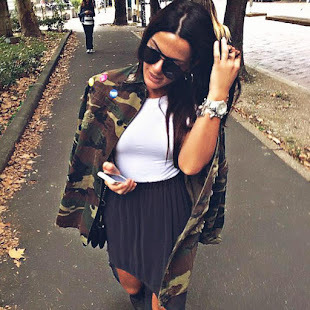 You will see it very soon in a new outfit! un breve post per mostrarvi la nuova arrivata in fatto di borse! Si tratta della Vintage Revival Satchel del brand Fossil, che fa parte della nuova collezione autunno/inverno 2012-201, con comoda tracolla ed in un bel colore bordeaux, che è tornato prepotentemente in voga per questa stagione. Cosa ne dite? Vi piace? La vederete molto presto indossato in un nuovo outfit! Gorgeous bag! I'M LOVING THE COLOUR! Amazing bag! All of us crashed with burgundy color and this bag will be really trendy item! Love the color of the bags! Mi piace molto. E bellissime. Un baci. Love it, especially the color! wow! beautiful, can't wait to see it in an outfit post! curiosa di vedere come la abbinerai! Gorgeous bag. A boxy bag like this one is always good for work and day. Bellissima, una borsa davvero chic! I love your new fossil bag, such a rich colour and so smart"
We love your blog at retrosatchels.com and we think you are spot on on your burgundy trending for Xmas! At retrosatchels we have a gorgeous burgundy patent leather satchel that will take your breath away :) and with the code 86N you can get 10% off any satchel for a limited time, feel free to let your followers know, Happy Xmas!